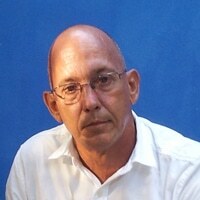 Raúl Cañibano was born in Havana in 1961 and spent his early career working as a welding technician in civil aviation. 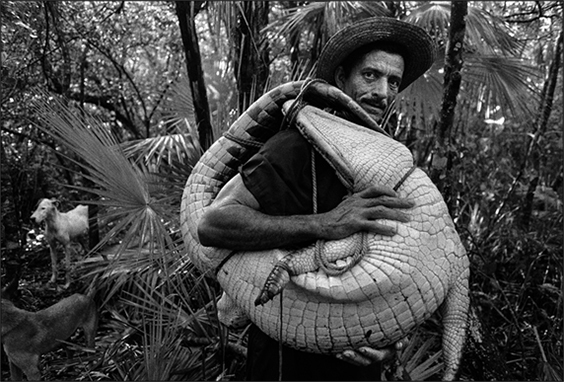 In 1990, Cañibano visited his childhood home of Cienfuegos on vacation, where he met photographer Alfredo Sarabia. He was inspired to enter the world of photography and taught himself how to experiment with the medium, eventually finding work at national magazines. 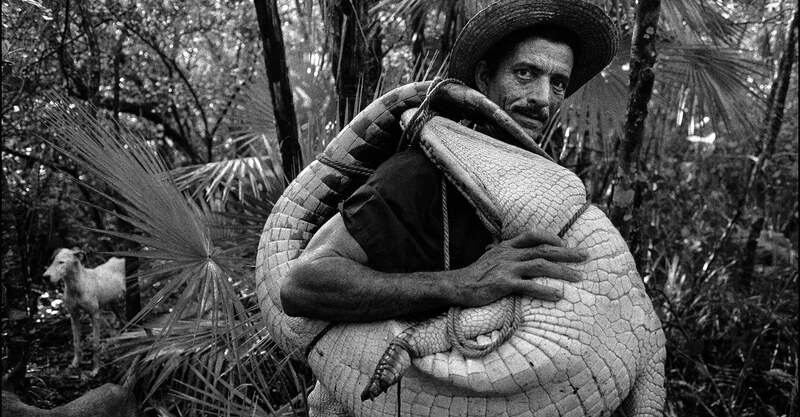 Attracted to the work of photographers Henri Cartier-Bresson and Sebastián Salgado, and the paintings of Salvador Dalí, he formed his own surrealistic style. When the so-called “Special Period” began in Cuba, photographic materials necessary for his work became scarce. 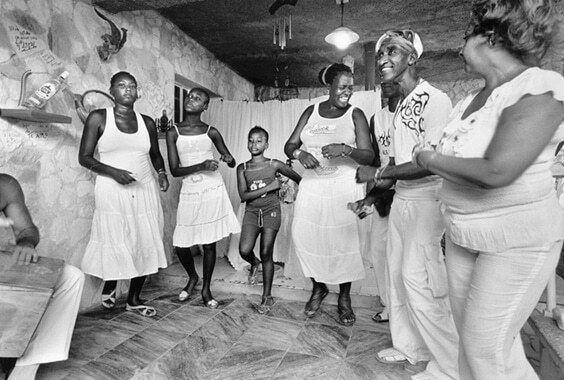 In 1998, Cañibano received the Salon of Photography’s National Prize for his series “Tierra Guajira.” The photographs pay tribute to the Cuban peasant, recalling his own childhood experience living in the eastern, rural area of Cuba. 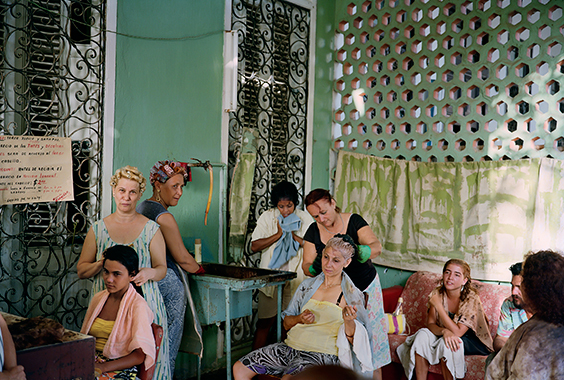 His work has been exhibited worldwide, including Fototeca de Cuba, Casa de las Americas in Madrid, the Royal National Theater in London, the Arles Festival in France, the Nordic Light International Festival of Photography in Norway and the Frankston Arts Centre in Australia, plus New York’s Robert Mann and Throckmorton Fine Art galleries. 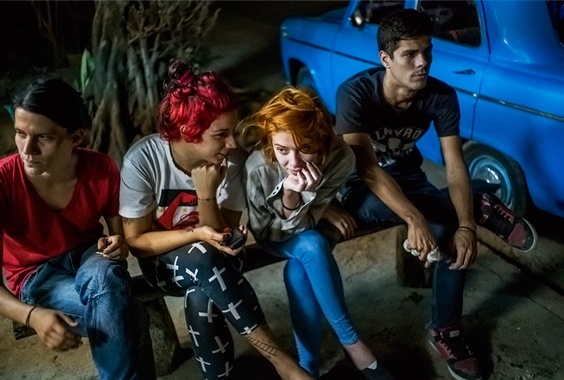 He is also a documentary photographer for the newspaper Juventud Rebelde in Cuba and CNN Digital in the United States. 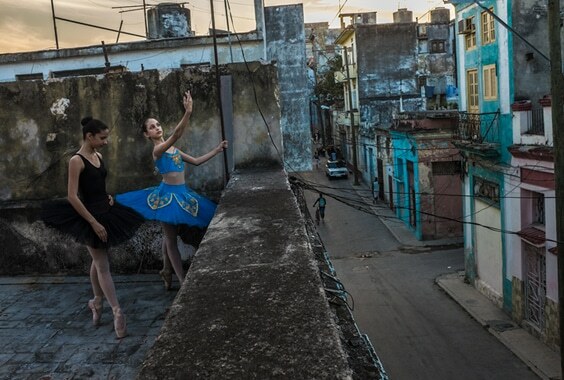 He is a member of the Union of Writers and Artists of Cuba (UNEAC), where his work is part of the Cuban Image Fund and included in important international private collections.